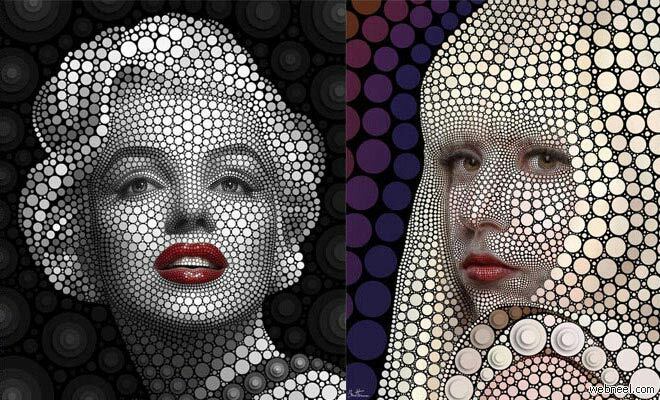 Digital Celebrity Portraits : Ben Heine has more than 15 years experience in creating portraits of popular celebrities. 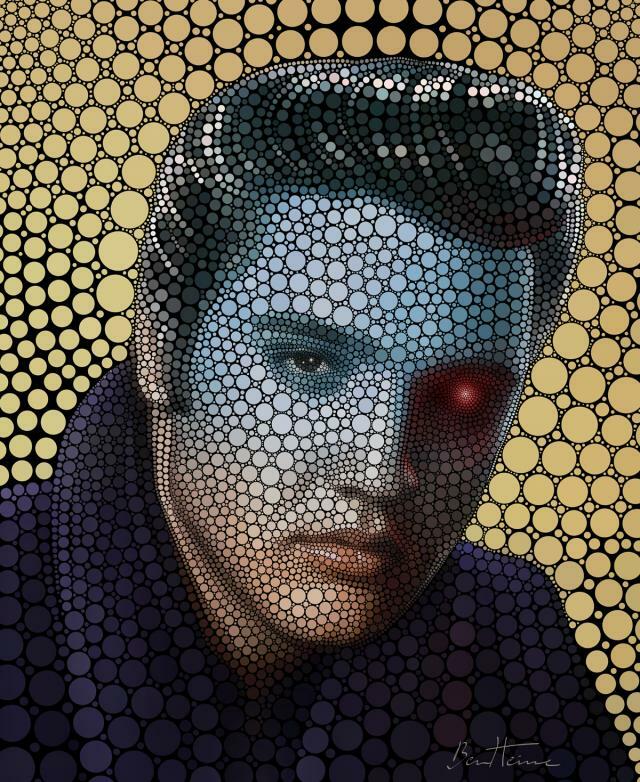 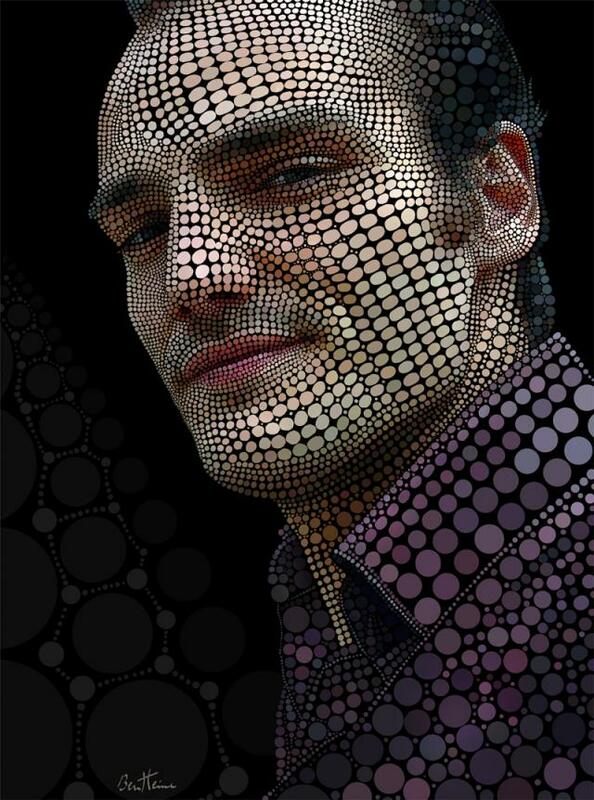 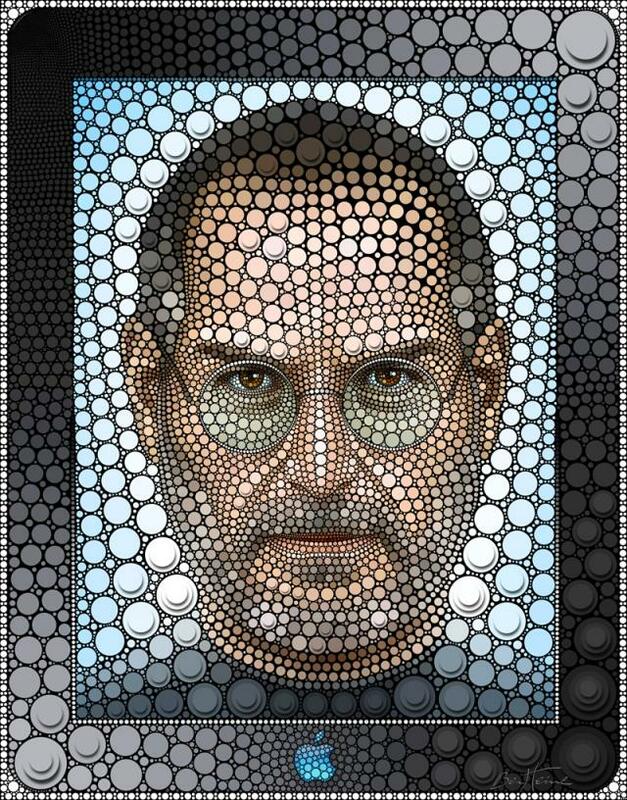 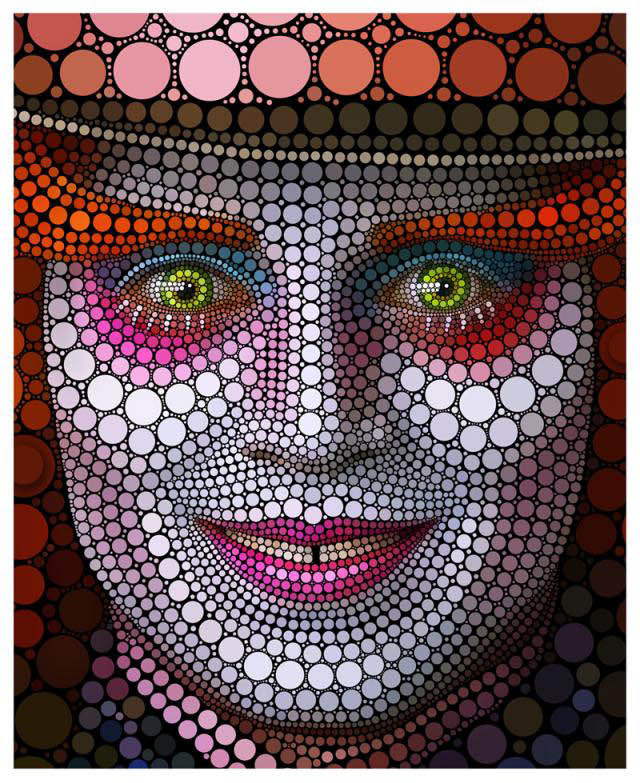 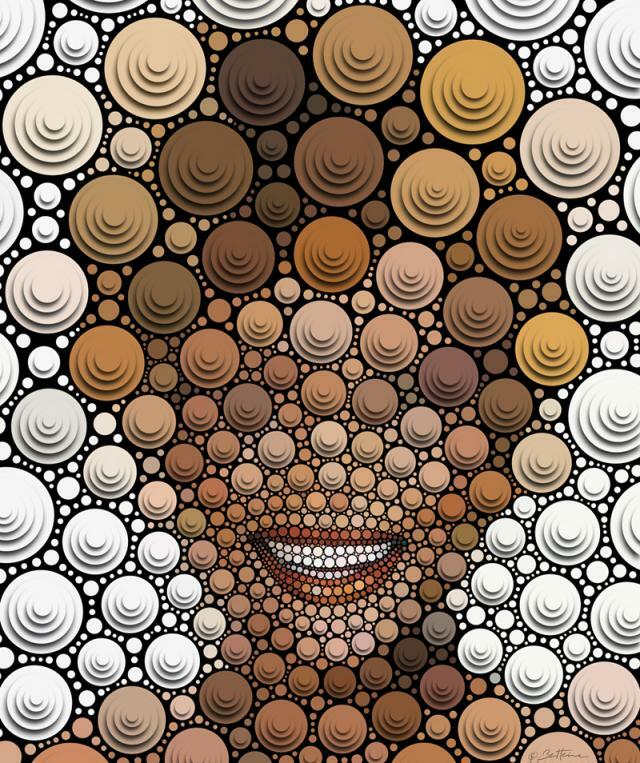 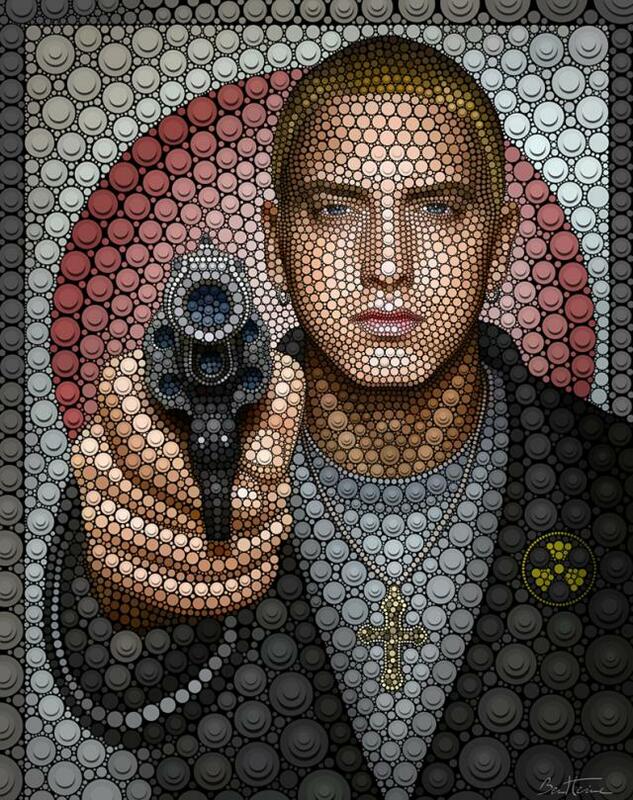 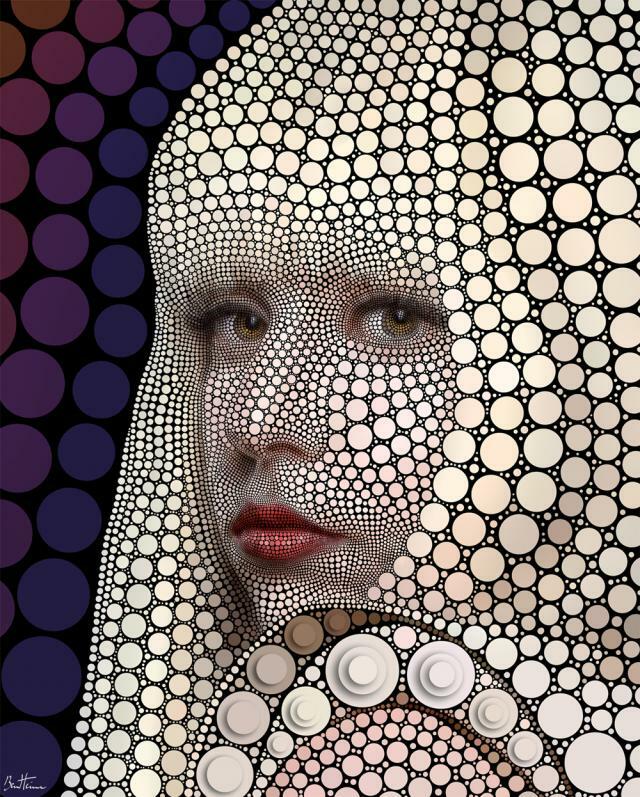 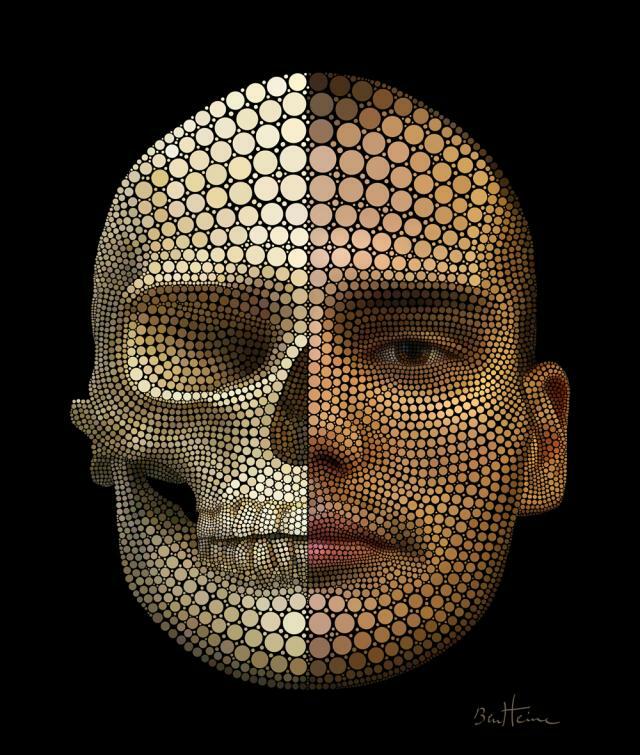 Over the period of time he has evolved a new technique called Digital circlism, where portraits of celebrities are created digitally using only circles of different shapes. 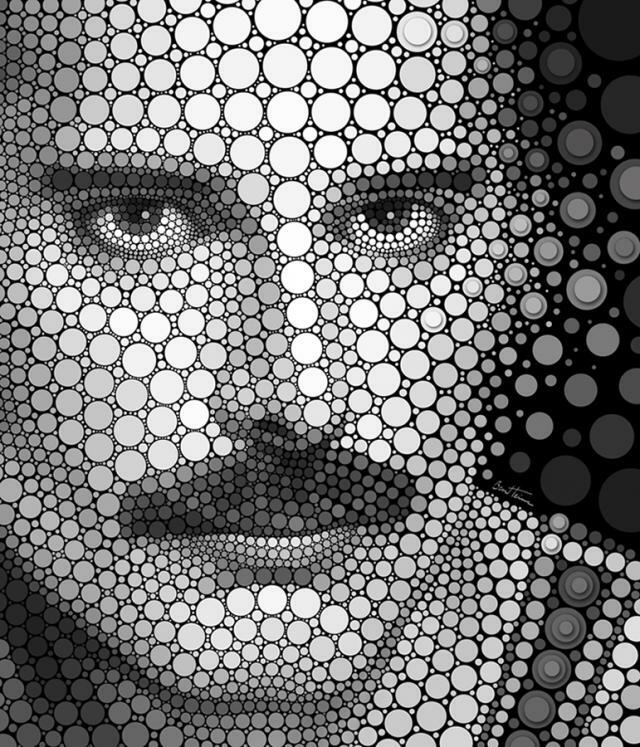 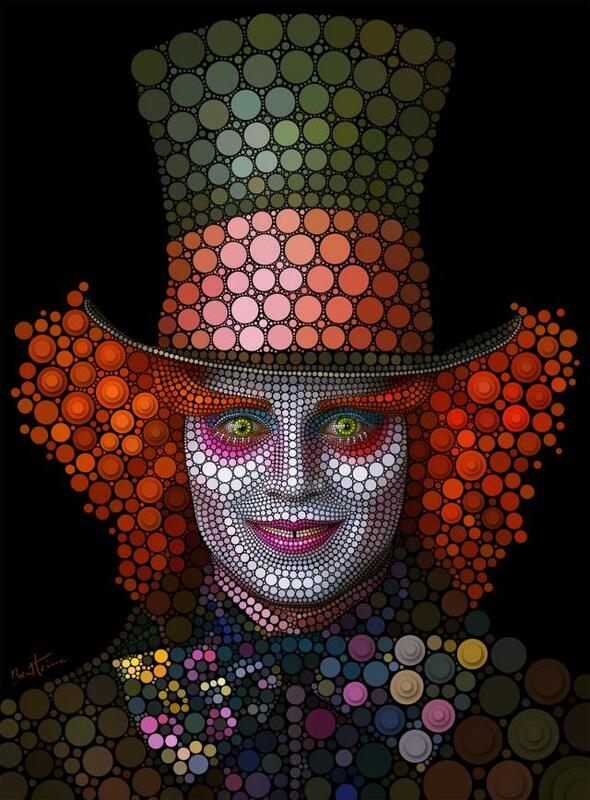 Most of his digital circlism portraits of celebrities are Bob Marley, Freddie Mercury, Lady Gaga, Johnny Depp and the list goes on. 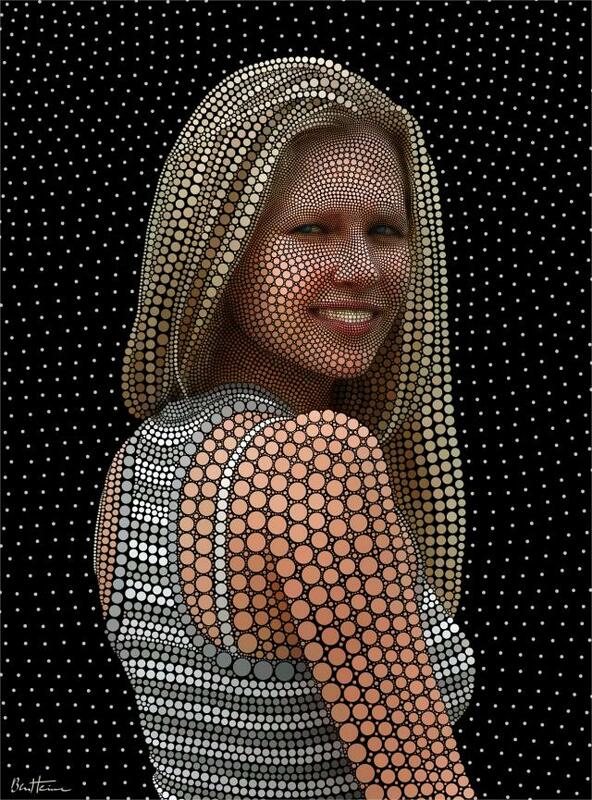 Using these digital circles, he creates a 3D appearance to the image. 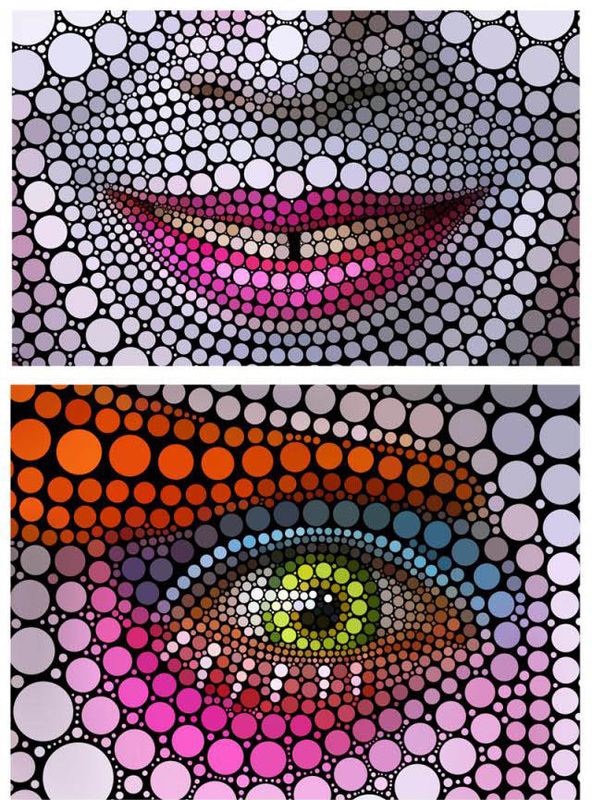 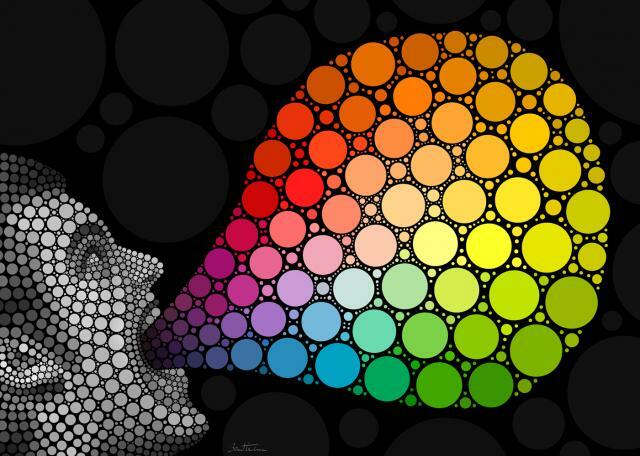 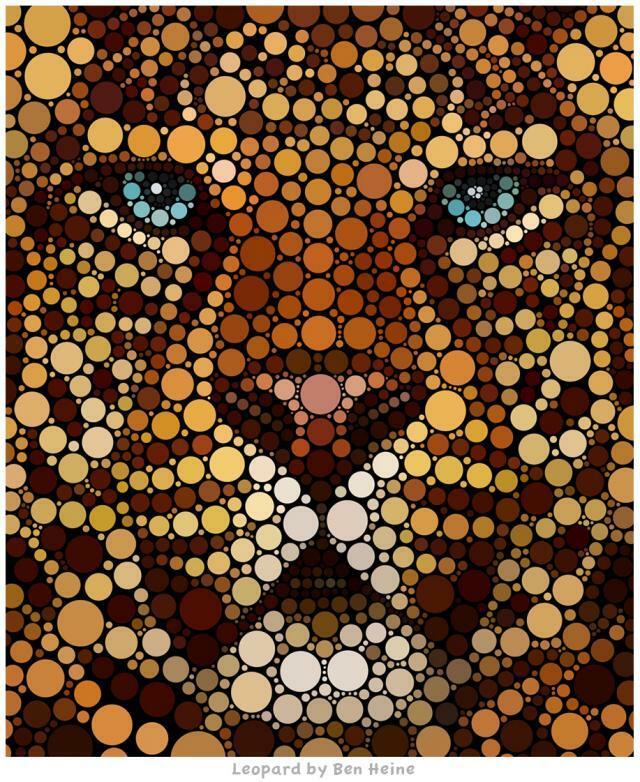 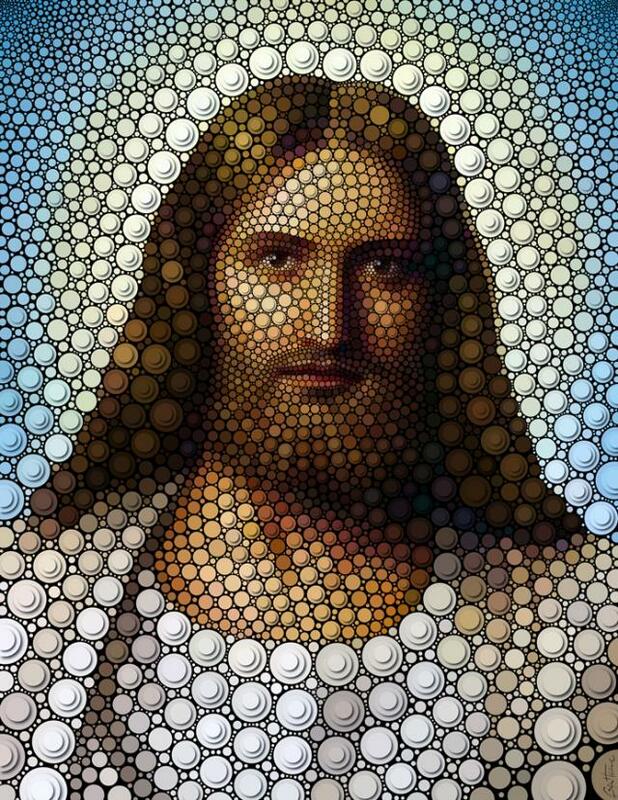 Ben is a great admirer of Pop art and pointillism and his work is a combination of both. 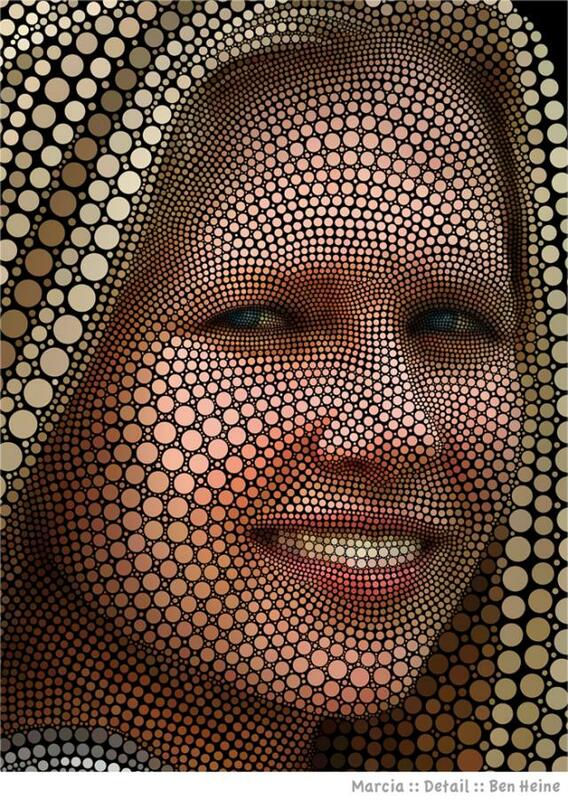 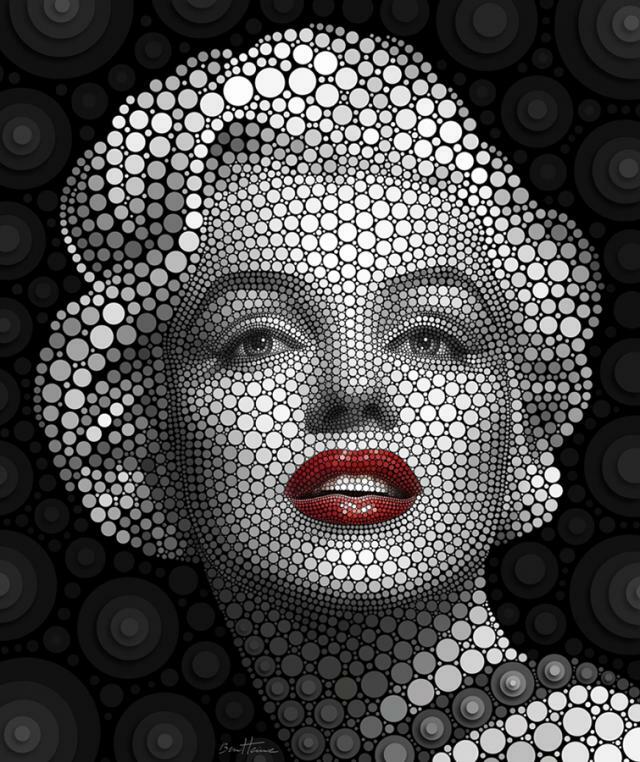 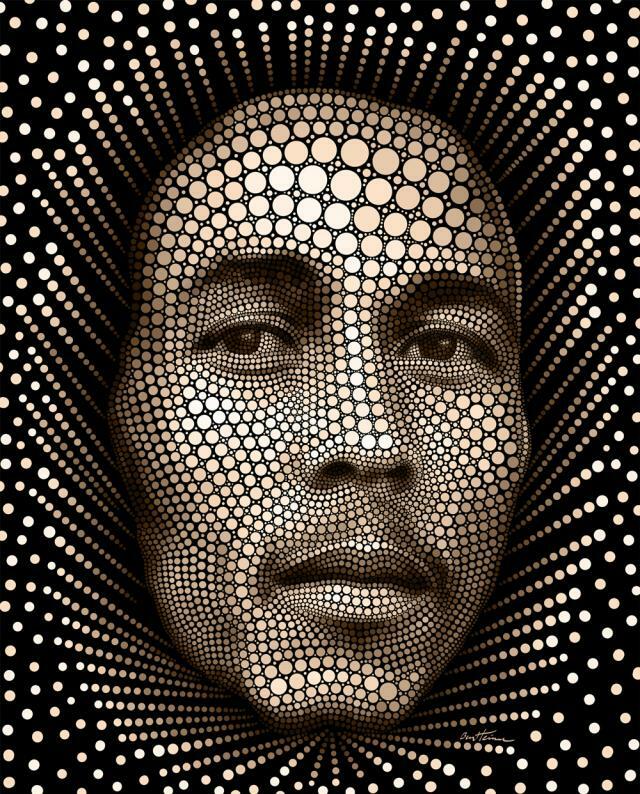 In this post we have included 20 Celebrity Portraits Created by Circles - Digital Circlism by Ben Heine for your inspiration.